This series is sponsored by the UMass Department of Art & Architecture, the College of Humanities & Fine Arts, Women for UMass, and the University of Massachusetts. 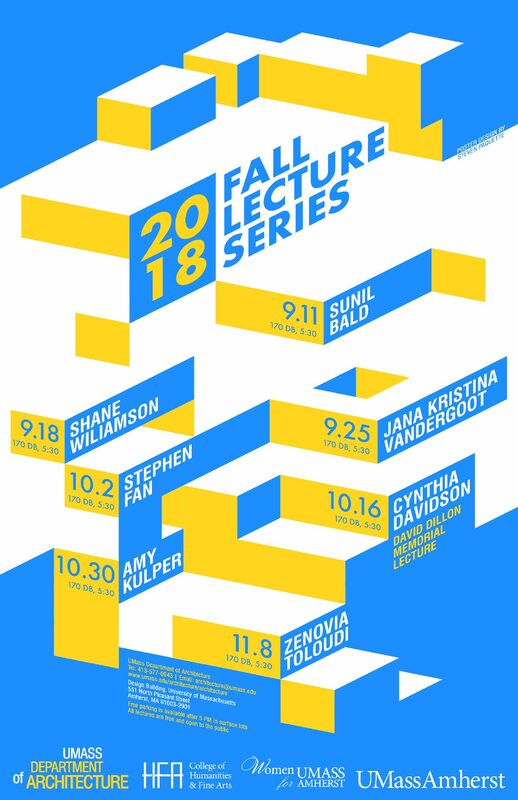 Lectures are free and open to the public. AIA & USGBCI CES credits are available.